Manny V In The Water: May Photo Contest!! We're coming down to the wire! You've got 'til May 31st 8am, to get me your best action photo. 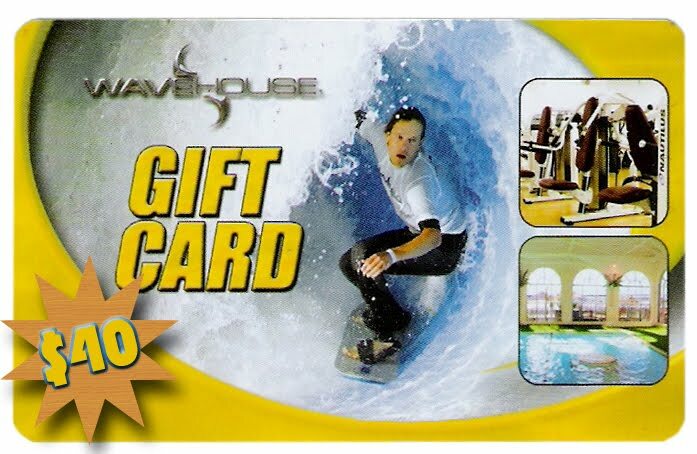 The winner will walk away with a $40 WaveHouse Gift Card. It's free to enter. Just Follow my blog and send in your photo! Easy as that. 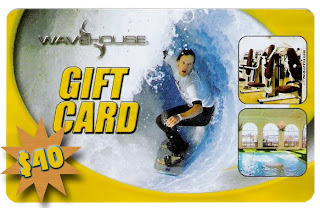 The winner will be announced on May 31st at 1pm.